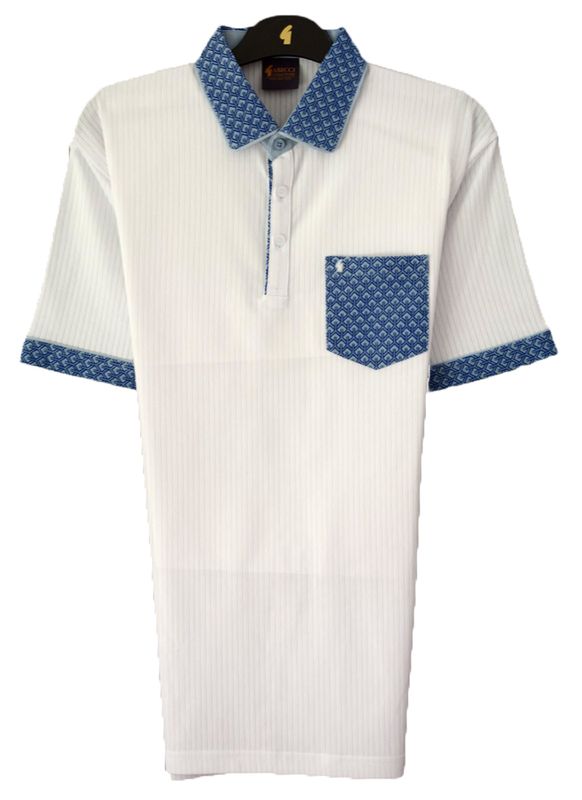 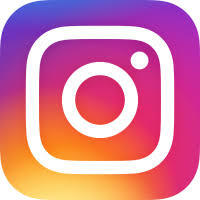 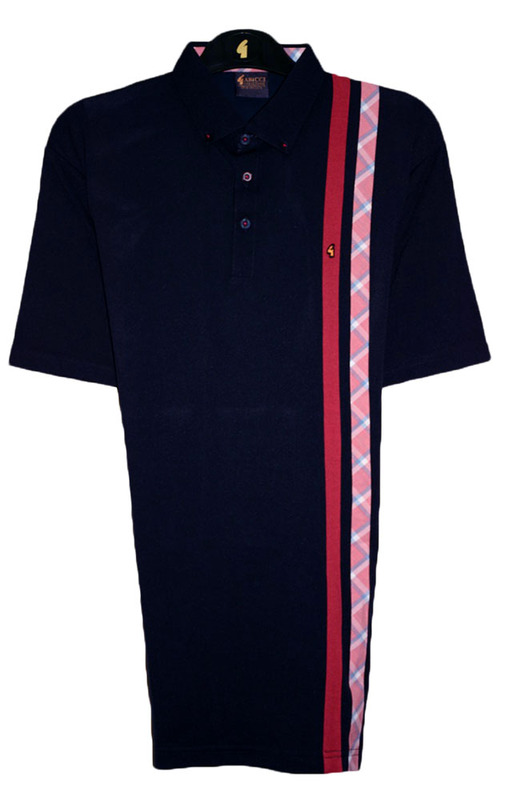 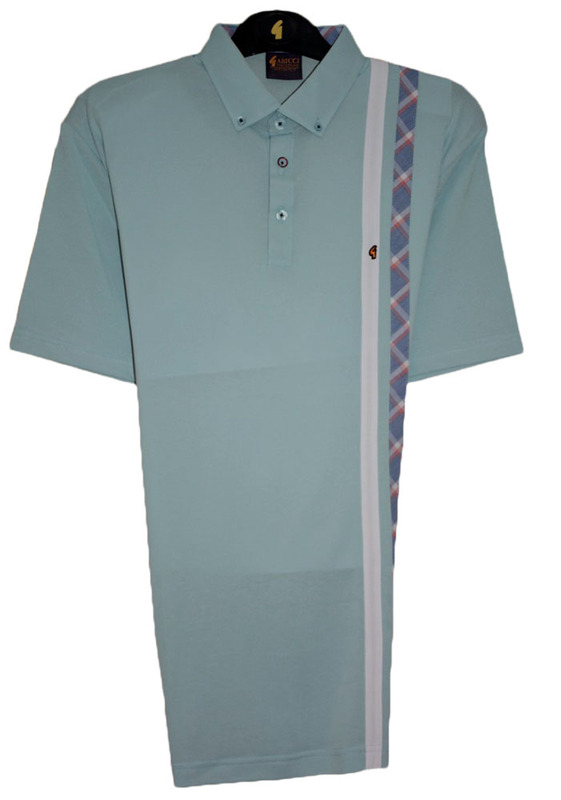 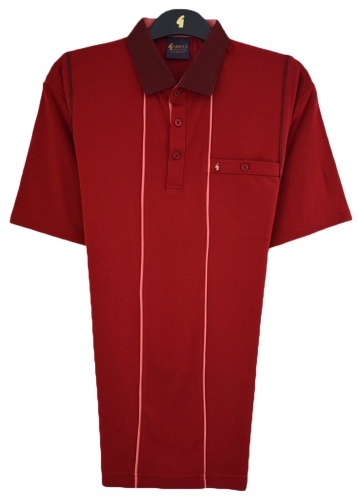 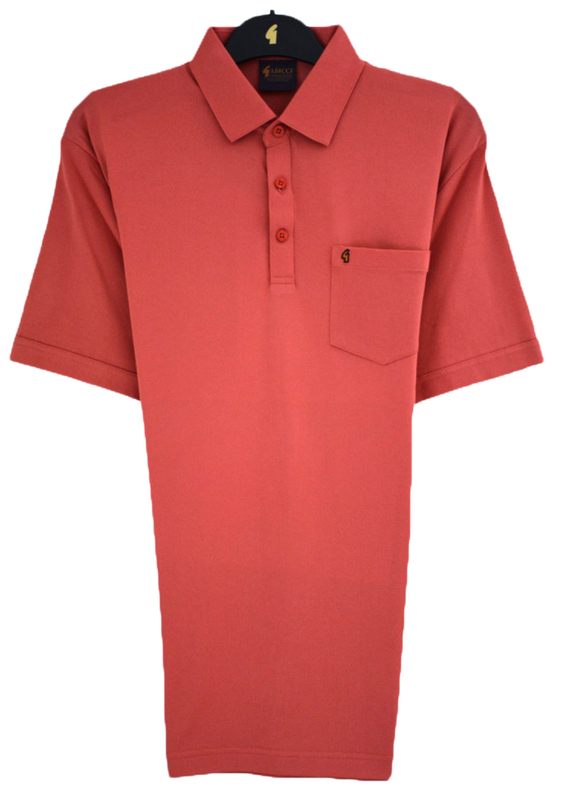 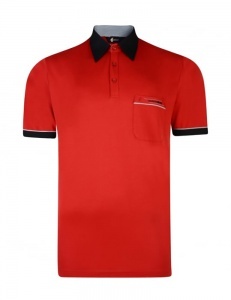 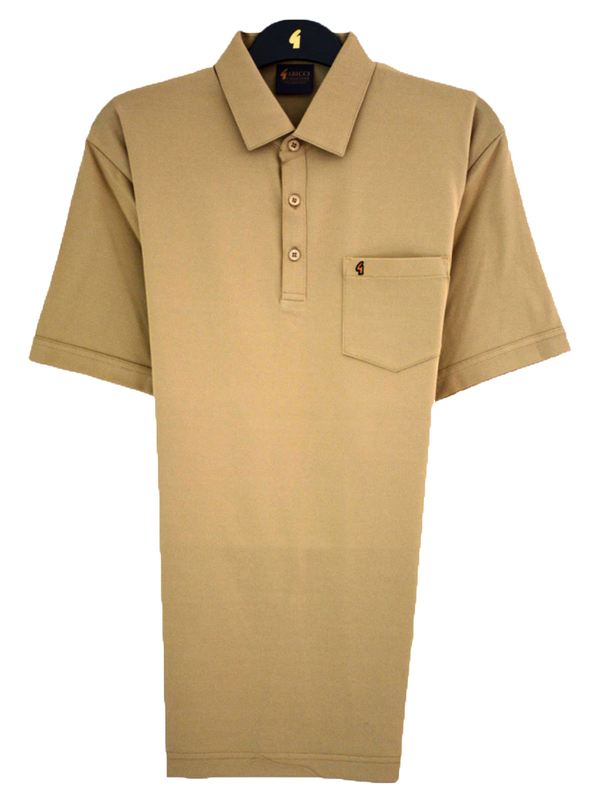 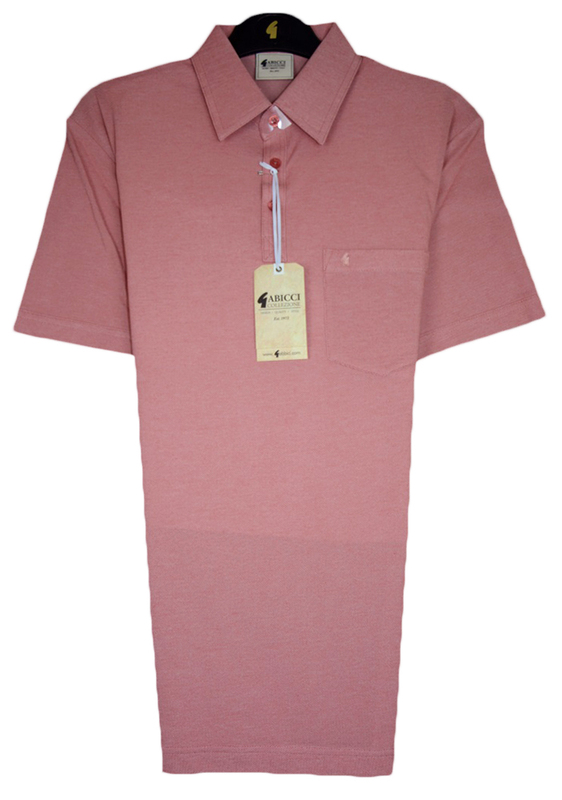 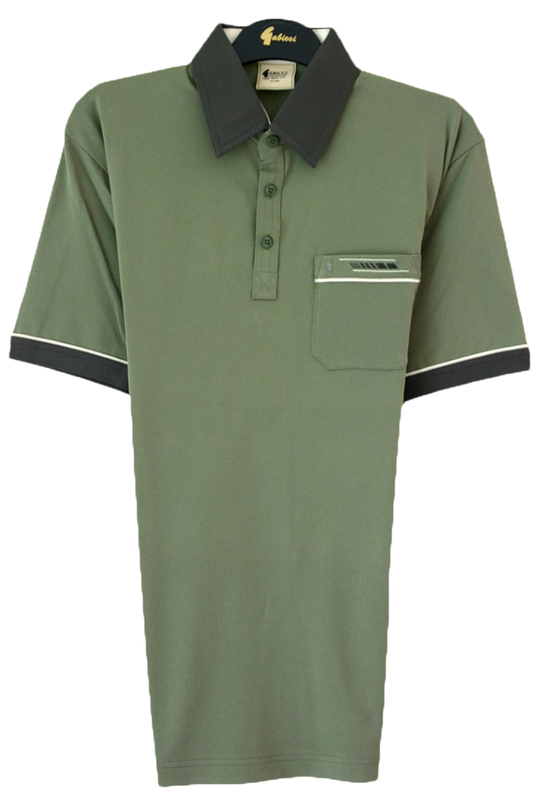 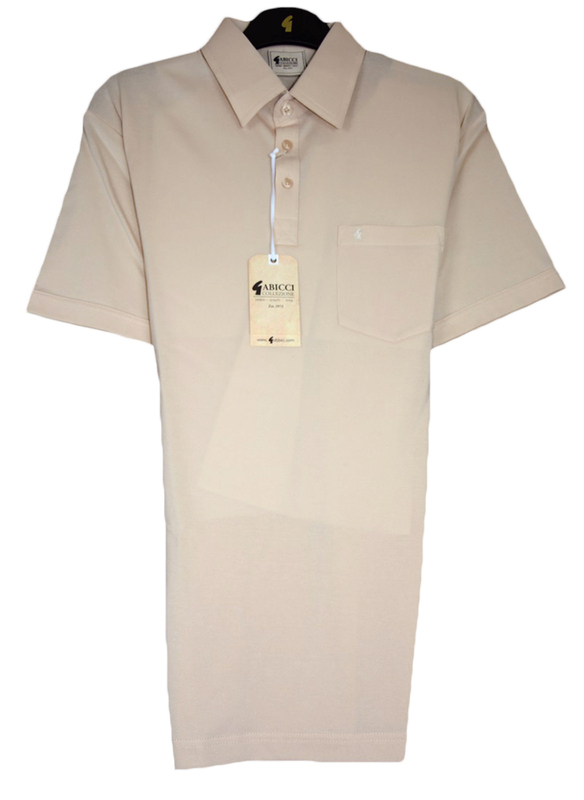 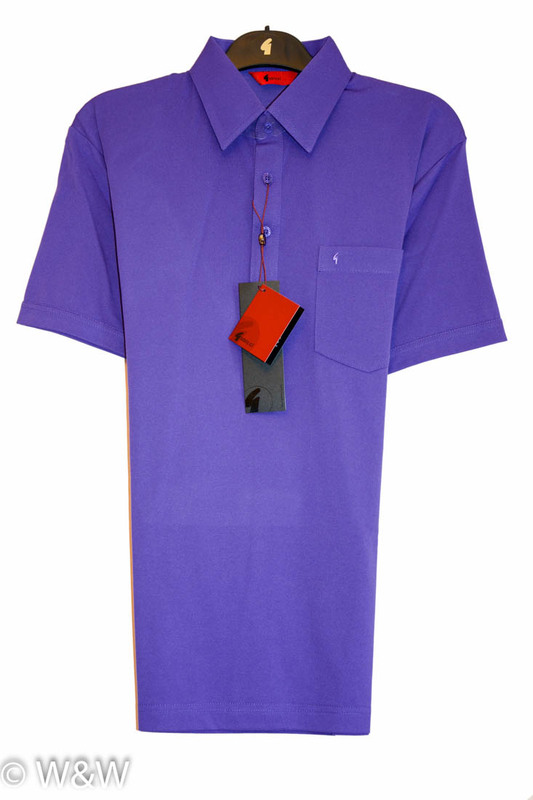 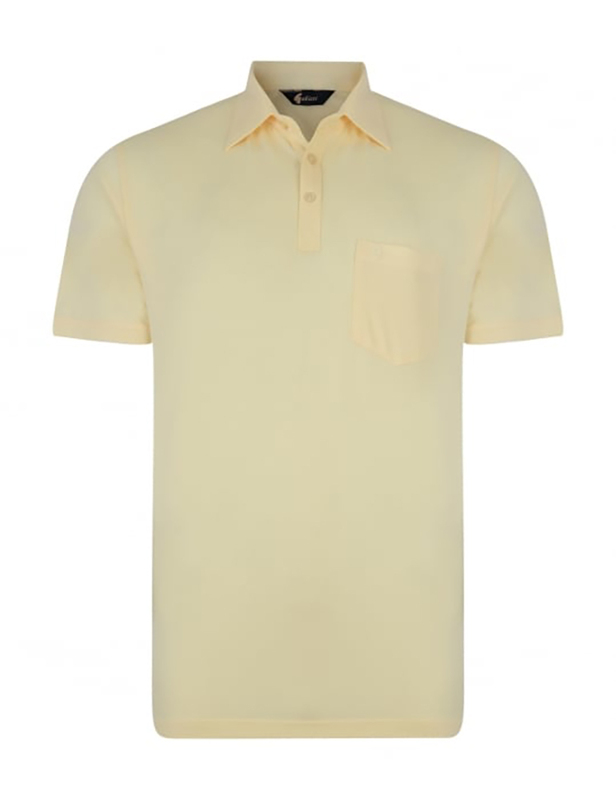 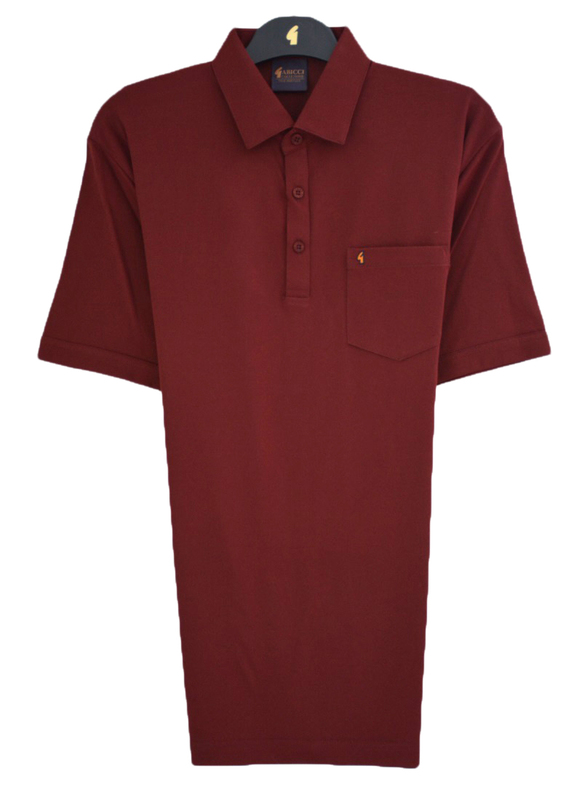 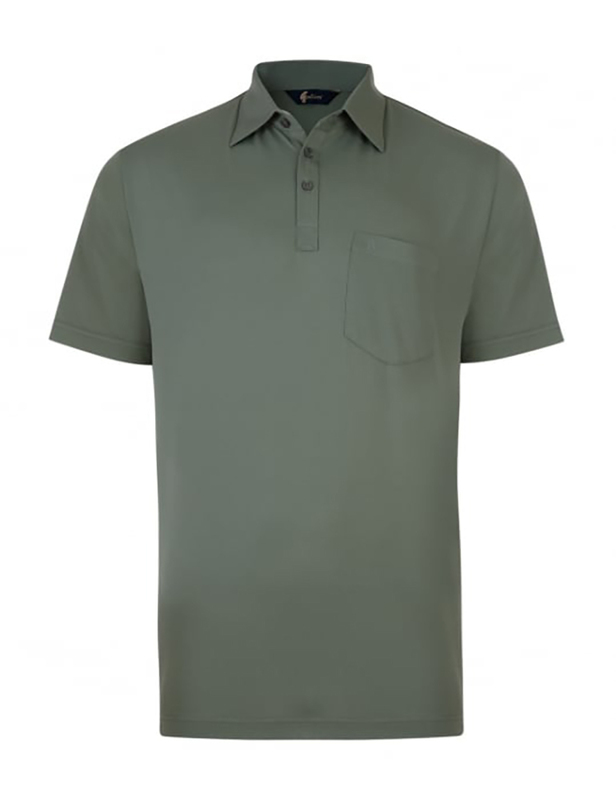 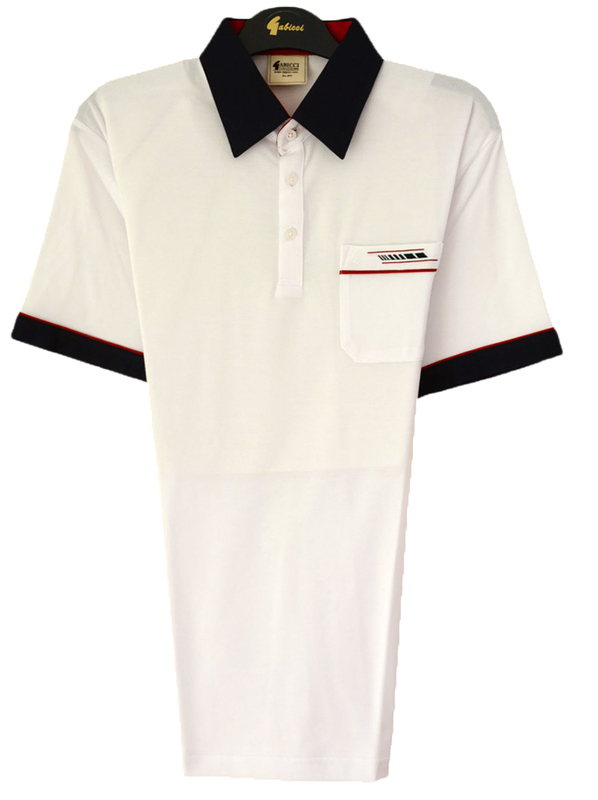 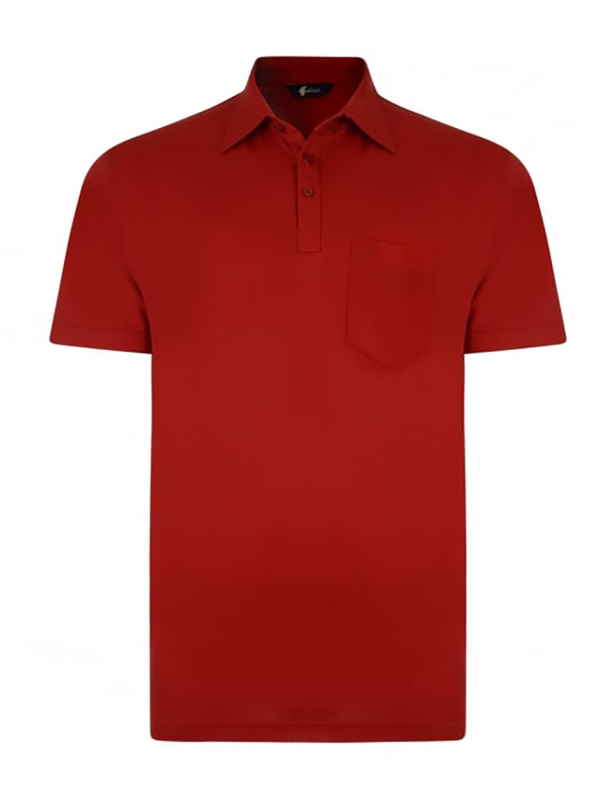 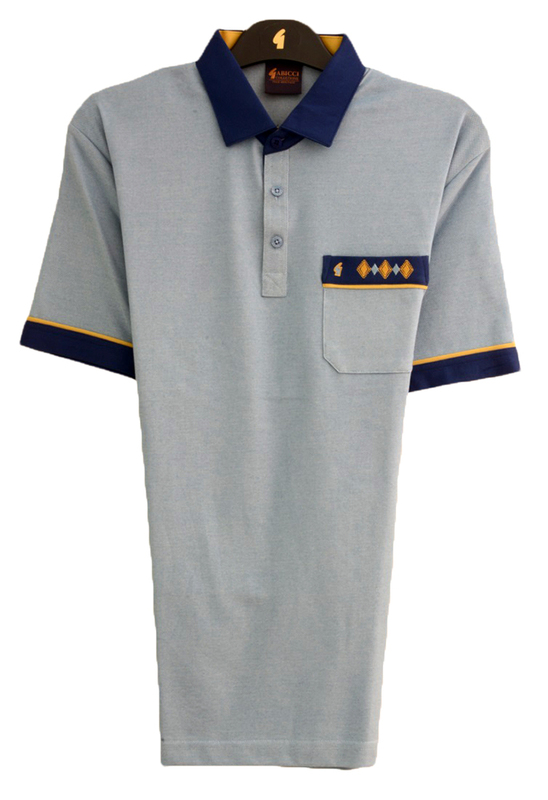 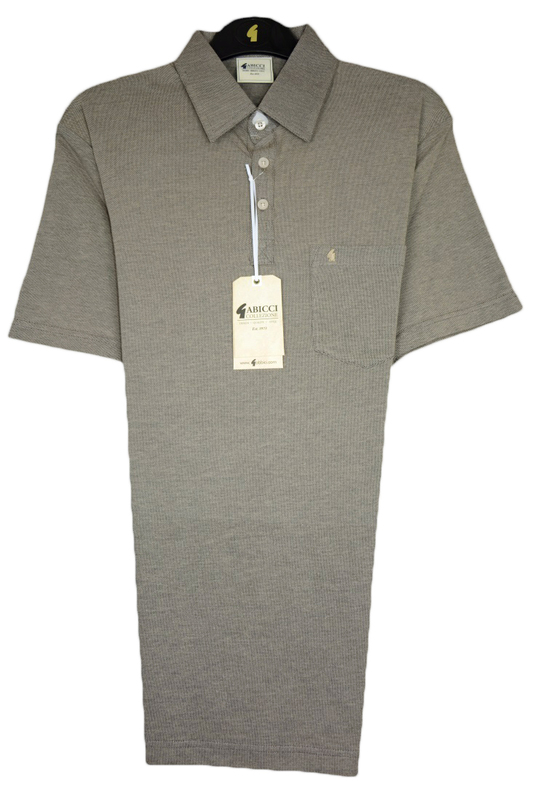 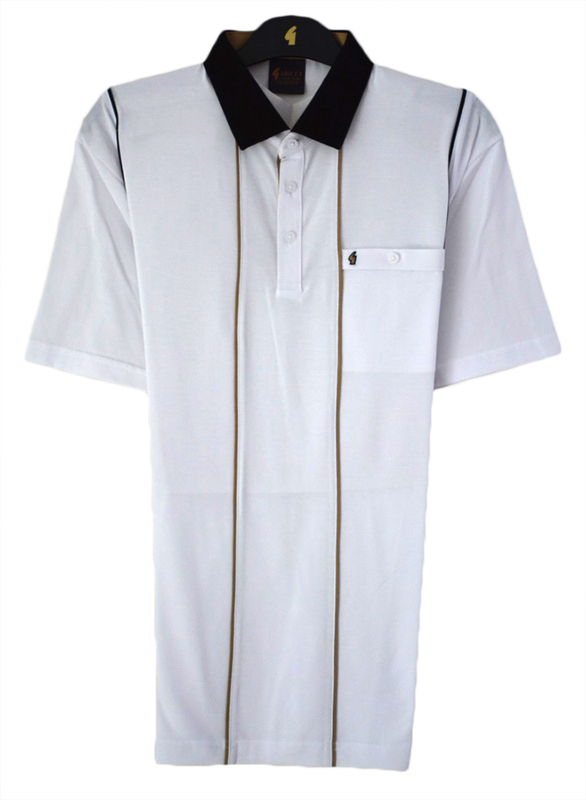 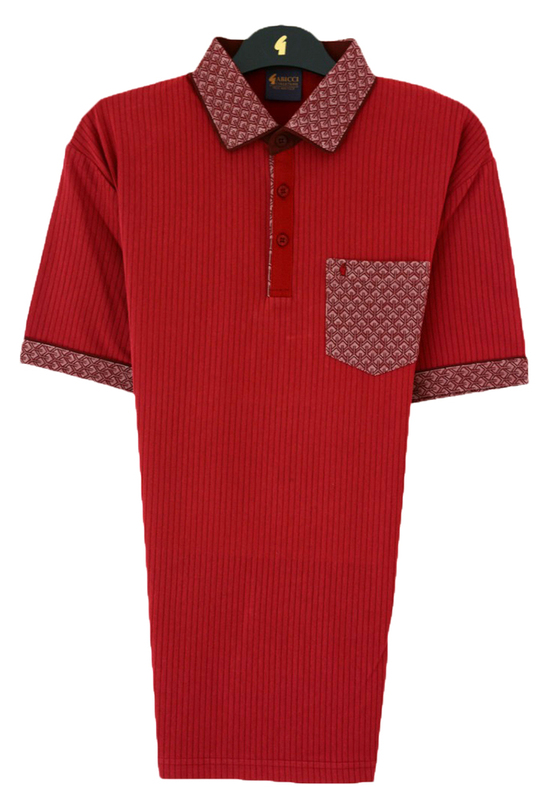 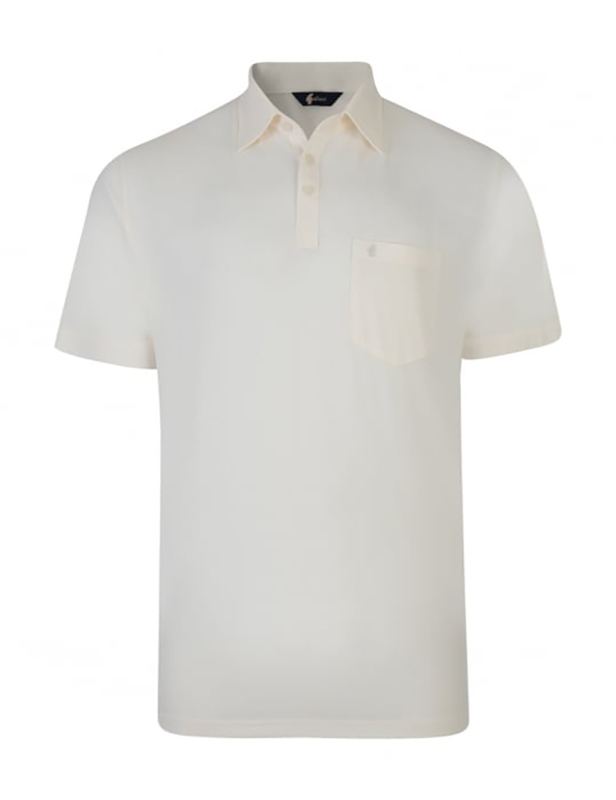 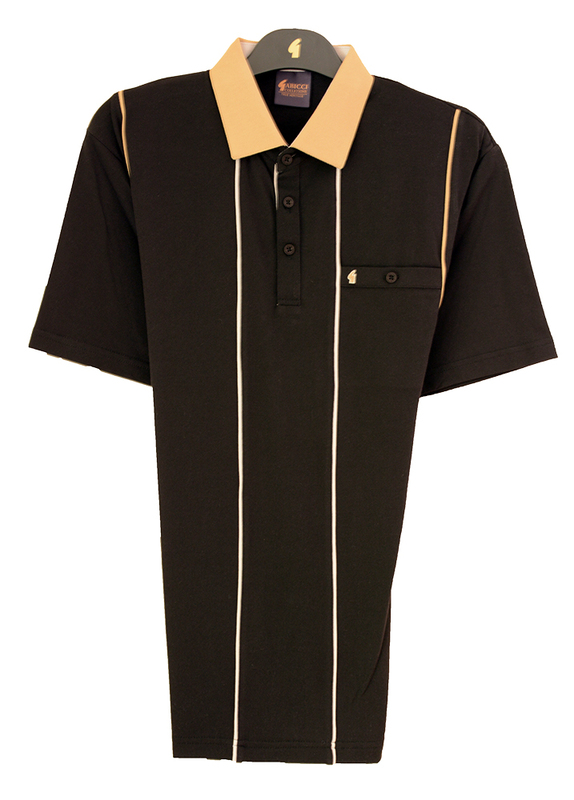 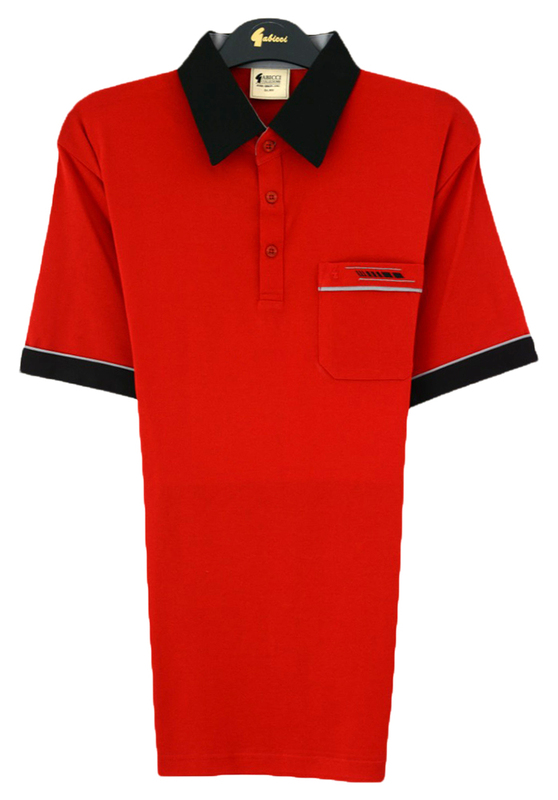 Gabicci have been manufacturing their famous Gabicci polo shirts since the early 70's. Originally with a retro fifties look, Gabicci now make both a Gabicci Vintage range and a Gabicci classic range. 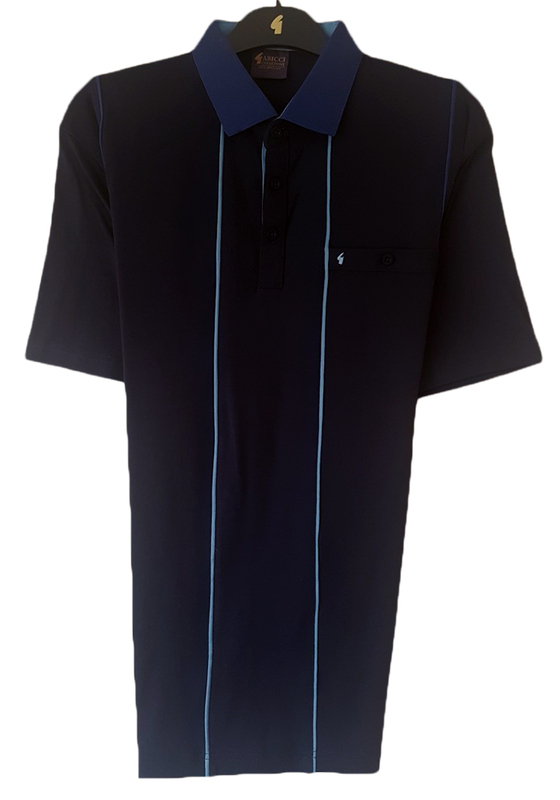 The fabric has been designed and manufactured for superior comfort, durability and easy care, with soft, breathable cotton on the inside and hardwearing polyester on the outside. 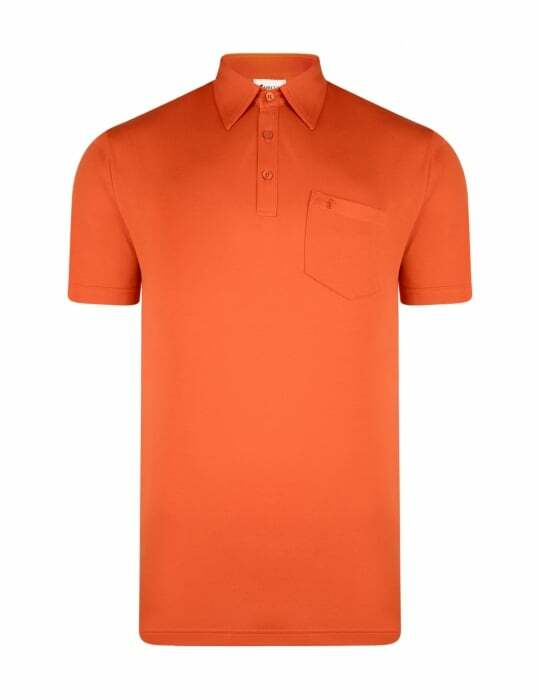 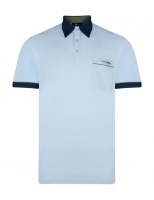 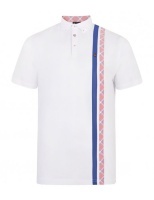 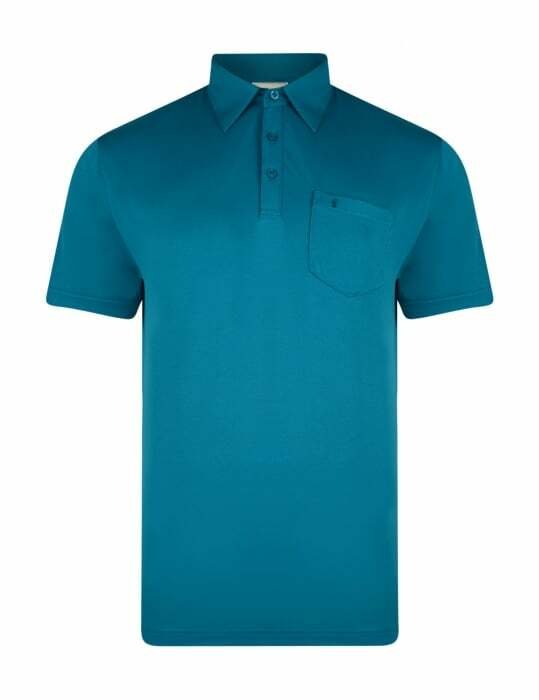 Tending towards the smart side of casual, Gabicci polo shirts feature a structured Gabicci collar and piping details, and carry the famous Gabicci logo. 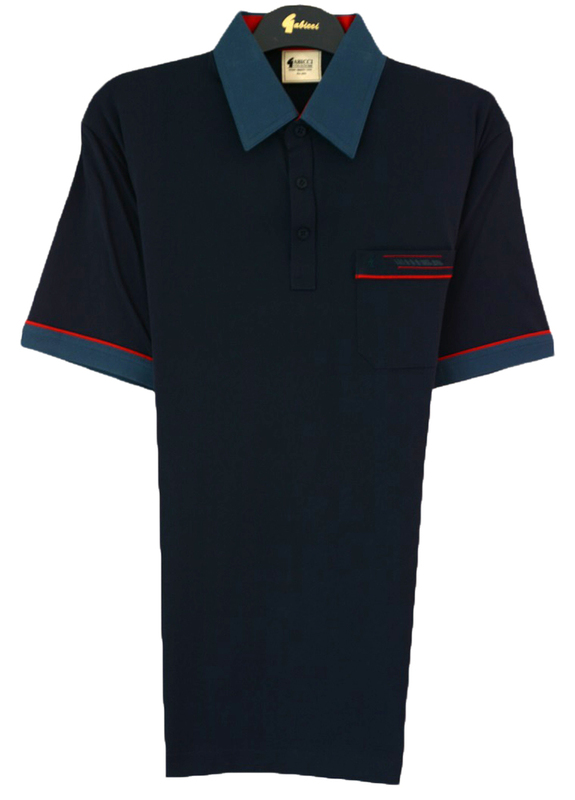 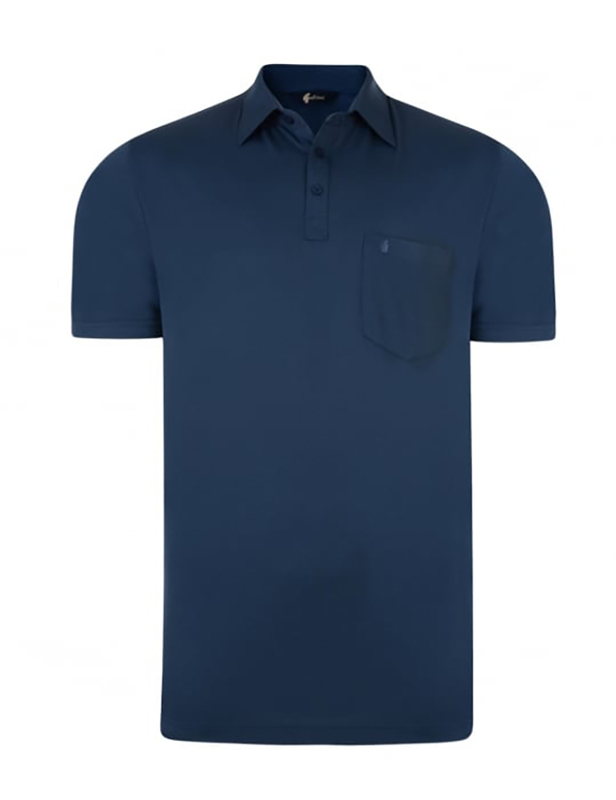 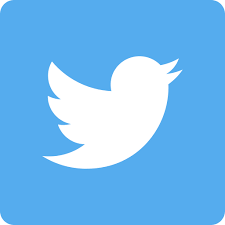 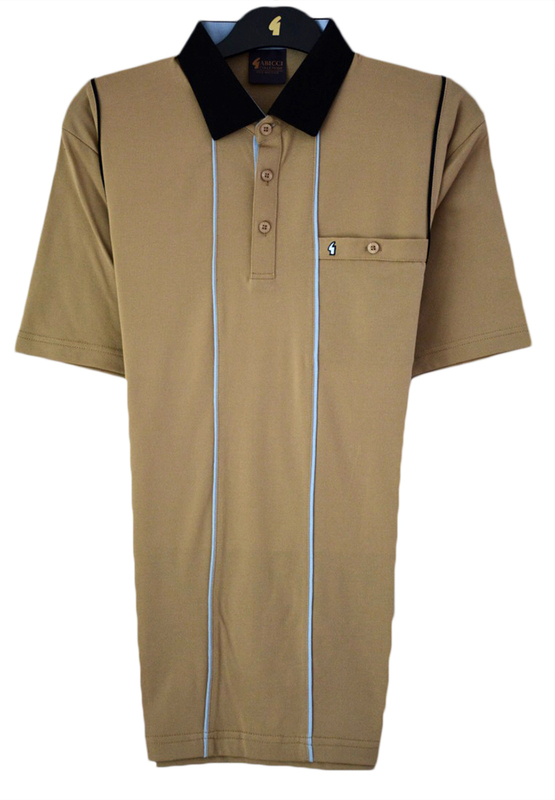 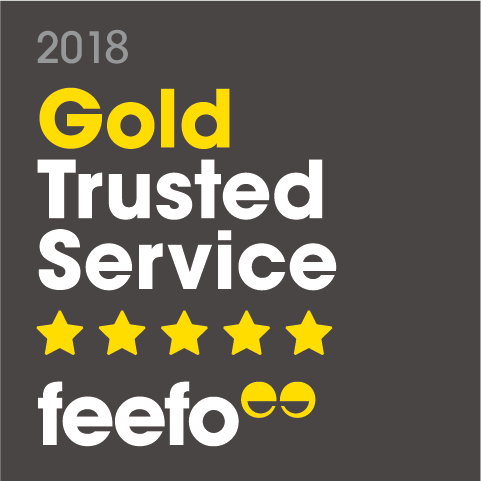 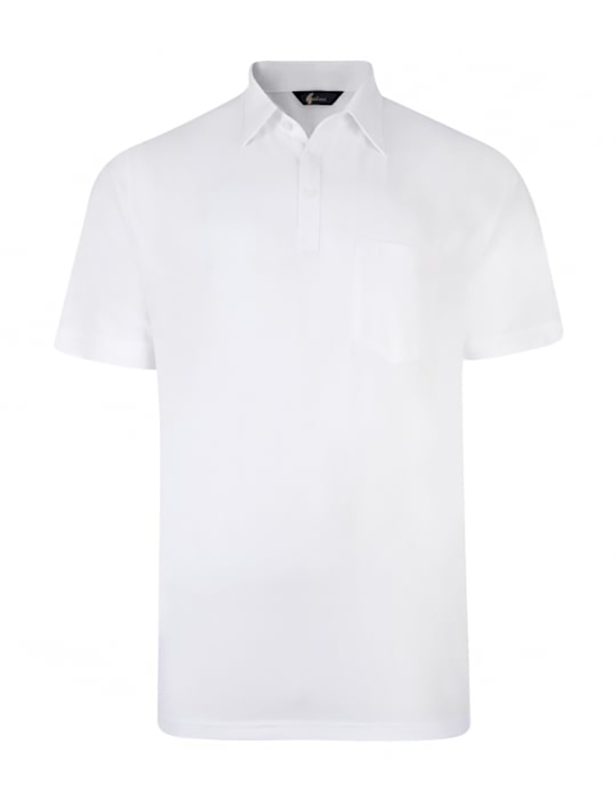 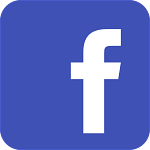 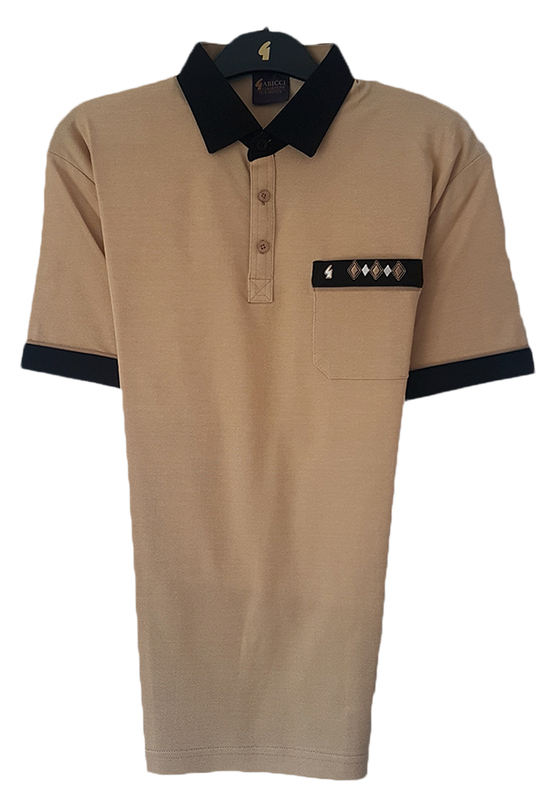 We believe that we stock one of the largest selections of Gabicci Polo shirts from the Gabicci Classic range available, and at unbeatable prices too.